Made famous by films ranging from The Big Chill to Forrest Gump and The Prince of Tides, Beaufort is an ideal spot for anyone who loves living a life by the water. For those who just can’t resist the allure of the water, Beaufort is as close to paradise as you’ll find. Drive in any direction for a few minutes, and you’re likely to be gazing upon a beautiful water view. And with all of that water comes plenty of amazing meals featuring fresh catches and local flavors, be it oysters, steamed to perfection and paired with hot sauce, or a classic Southern dish like fresh local shrimp served over creamy grits. And speaking of local, the nearby community of Frogmore is the birthplace and namesake for Frogmore Stew, a famous Southern delicacy featuring a mix of shrimp, smoked sausage, new potatoes and tender corn, slow-cooked together in one mouthwatering pot. 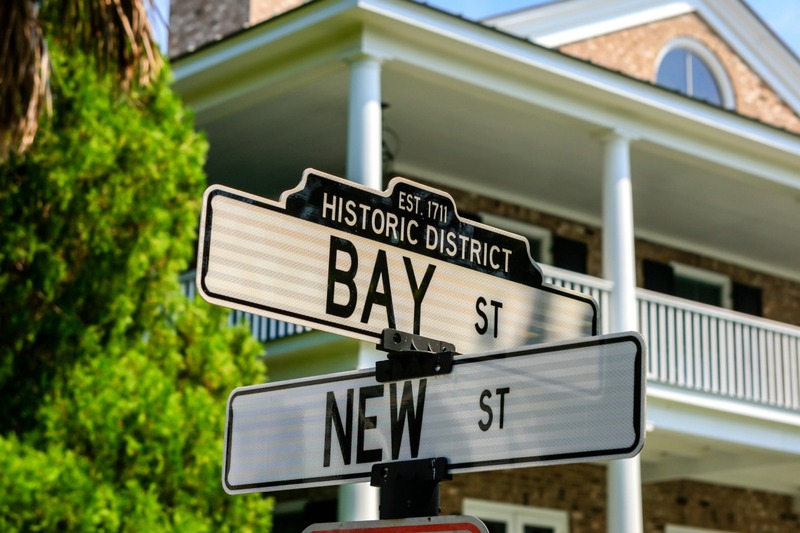 With a friendly or familiar face seemingly around every corner, it’s no wonder that Beaufort shows up on lists of “most charming towns” year after year. Whether it’s at a weekend oyster roast, an afternoon at the park, or eating lunch at a local favorite like downtown’s Lowcountry Produce Market & Café, you’re bound to run into someone you know, or, someone you should. 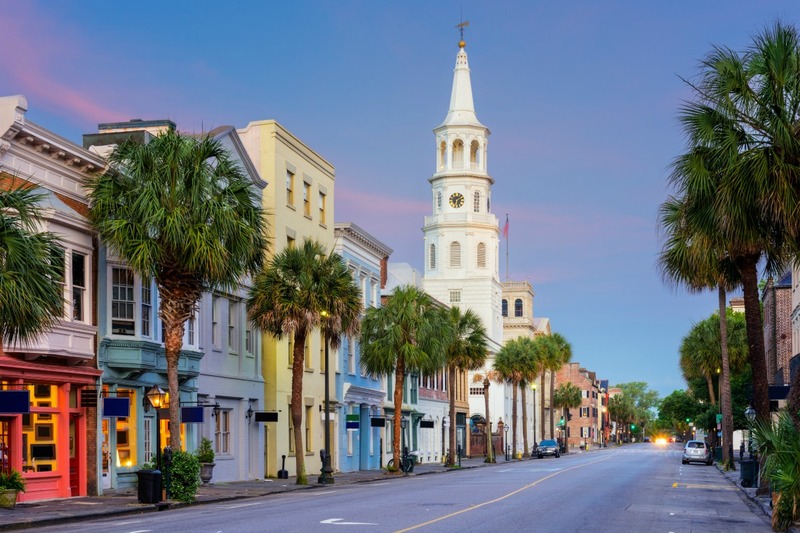 Three of the most popular tourism destinations on the East Coast – Charleston, Savannah, and Hilton Head Island – are within a little over an hour’s drive from anywhere in Beaufort, which means you can enjoy everything those cities have to offer, without having to deal with high-priced accommodations and tourist gridlock. For longer trips, I-95 is easily accessible. Or, you can ditch the car, and set sail on the Intracoastal Waterway from one of the many access points. Charleston, South Carolina, USA in the French Quarter. The housing options in Beaufort are as expansive as the views. For the urban dwellers, there’s the Historic Downtown, where you can choose between new condominiums and townhomes, historic homes and new construction in neighborhoods like CityWalk. 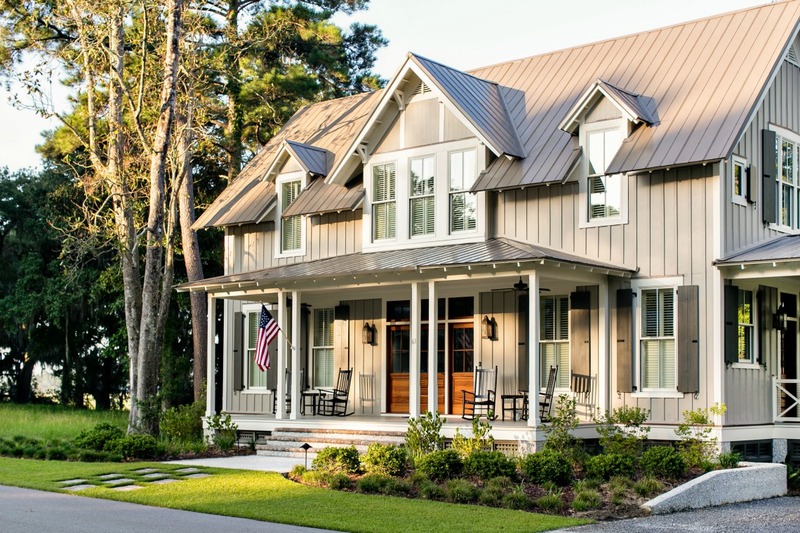 There are also plenty of larger private communities just minutes from downtown, including nationally renowned Habersham, the uncrowded resort island of Fripp Island, or the sportsman’s paradise, Brays Island Plantation. Residents of Beaufort don’t have to try very hard to stay busy. For the nature lovers, there’s an array of choices like the undeveloped maritime forest and beaches of Hunting Island, and the ACE Basin, one of the largest undeveloped estuaries on the East Coast. And with so many accessible rivers, marshes and creeks, fishermen and kayakers alike can try out a new spot every time they venture out. For those looking to stay closer to civilization, downtown offers art galleries, dining, shopping and events throughout the year.